An evening of exciting large ensemble jazz from senior members of the Purcell School of Music jazz department. 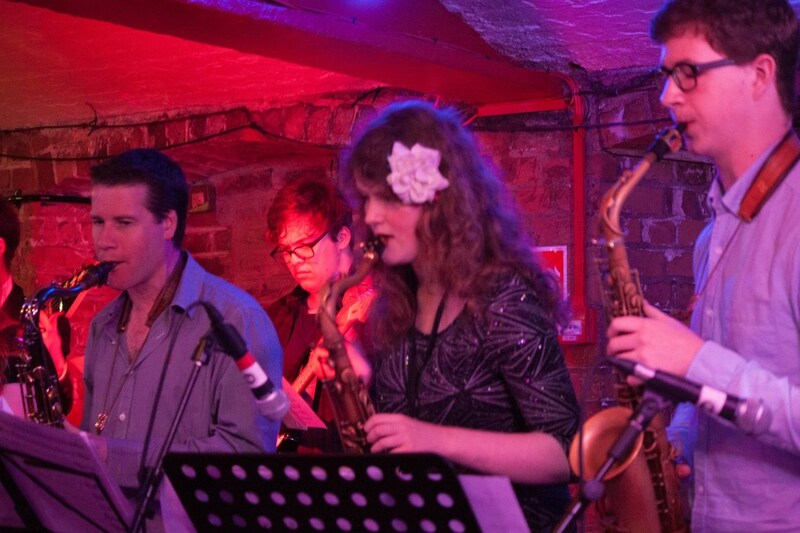 Led by Head of Jazz at Purcell, UK jazz saxophonist Simon Allen. 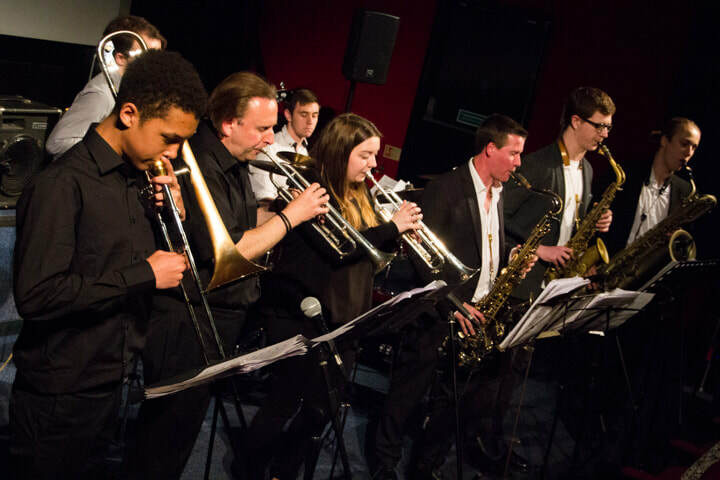 Local lad Simon Allen’s stellar rise from Maiden Erlegh School, through the National Youth Jazz Orchestra, Royal Academy of Music, Daily Telegraph Young Jazz Musician of the Year aged 16, brought him straight into Clark Tracey’s acclaimed quintet. He later joined Stan Tracey’s legendary band. He has played with artists such as Wynton Marsalis, Phil Collins, Eric Clapton and Paul McCartney.